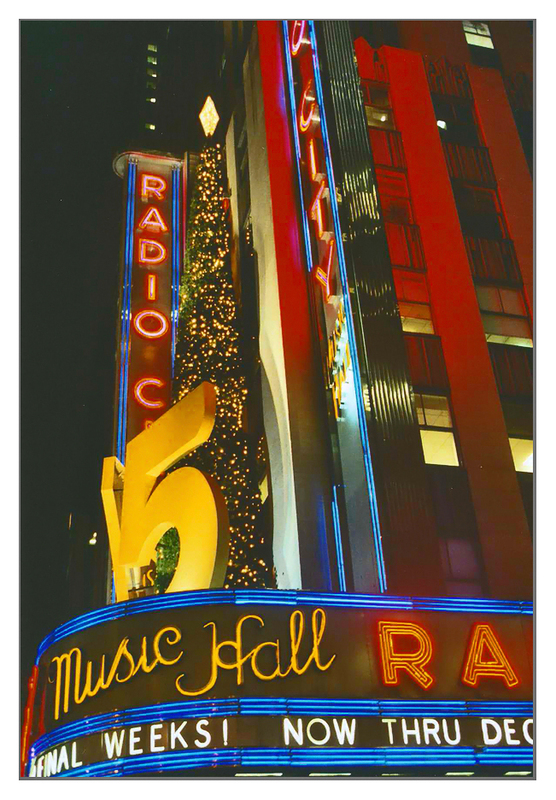 Radio City Music Hall December 26th 2007. Image © Joe Geronimo. This weeks “Photo of the Week” was captured by myself during an after Christmas trip into Manhattan. I created the image with a Canon EOS 3 on Fuji Press 800 print film. Great colors! Great night photography!